Divvy by Alexander’s specializes in brand management. 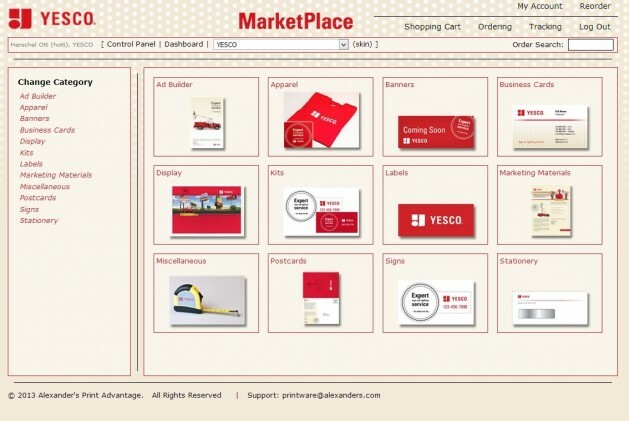 Our brand management team can help you build a customized Web portal for your marketing collateral needs. After building a Web portal for your franchise, franchisees can access marketing collateral at any time – 24/7. 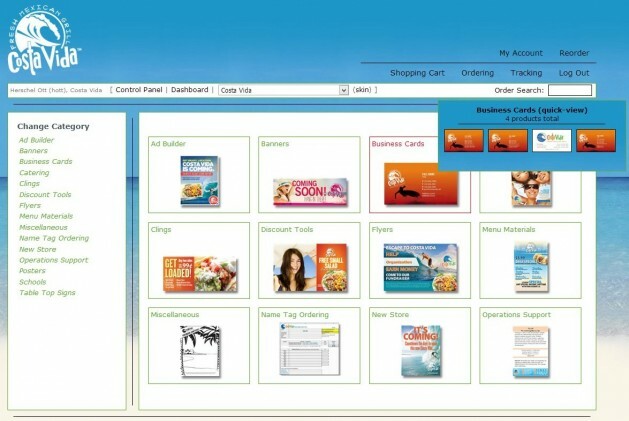 Franchisees simply log into their account and place an order. 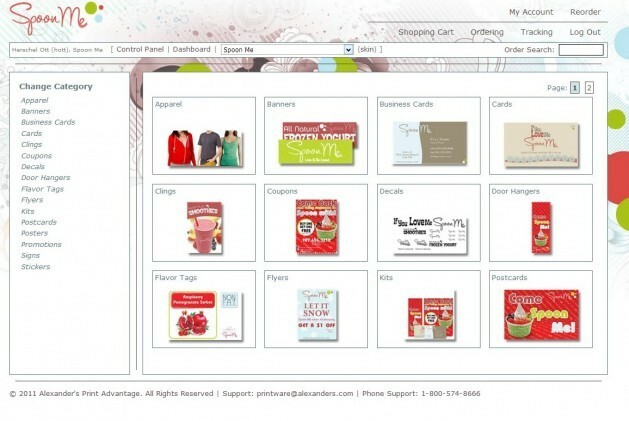 All orders placed in a Divvy Web store are automatically fulfilled and shipped by Alexander’s. The details of brand management take time away from doing what you do best, growing your business. Let Divvy take care of the details so you can focus on what’s most important. Take a look at some of the Web stores Divvy has provided for franchises like SpoonMe, Costa Vida and Yesco. For more information, schedule a free consultation with our franchise brand management specialist. Divvy can meet those needs – and more.